St Pancras Physiotherapy in Kings Cross – The heart of Greater London. The St Pancras Physiotherapy clinic opened in 2007. It was first based on Caledonian road but relocated in 2014. It has a reputation for excellence and attracts London’s best physiotherapists. The St Pancras clinic is on Judd Street which is only a short walk from Kings Cross and St Pancras stations. It’s accessible by bus and close to Euston and Russell square making it a highly convenient location. 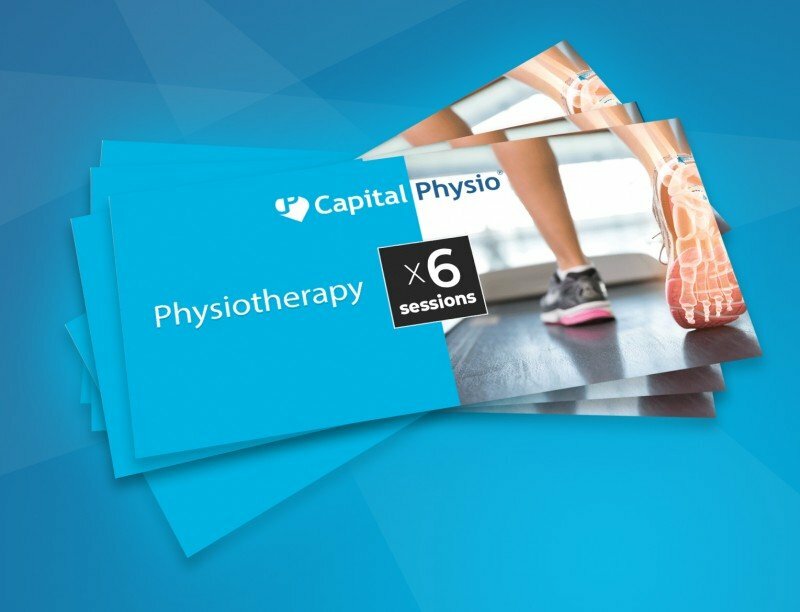 In addition to this clinic, Capital Physio offers treatment from our highly skilled and experienced physio team available at a variety of London locations. The St Pancras Physiotherapy clinic is one of our flagship sites in London. It has three treatment rooms and can offer appointments at short notice with same day appointments often available. We have morning slots for those getting into London early. Alternatively, evening slots are available for clients working late. Our expert team possess wide experience in helping our clients get back to full fitness. We offer sports massage and acupuncture in addition to hands-on physiotherapy treatment. Treatment at this clinic is suitable for all types of injuries, but is most noteworthy for post-operative recovery. Our physiotherapists are Chartered and state registered. They are degree qualified and have gained experience working in private practice. Working with patients for many years has refined their skills and we are confident that our physio team is one of the best around.